​Deborah feels all alone in the world when she comes to work for Mrs. Copeland at Cumberland Manor. Amazed at the world of privilege, fortune, and luxury, she is unsure she wants to be a part of it, but yearns to belong to something. The shy woman is dazzled by the attentions of the handsome and wealthy Jacob Armel. Longing for family and relationships, she befriends her employer’s kind son Oliver and makes a new friend in charismatic rocker Asher Levine. 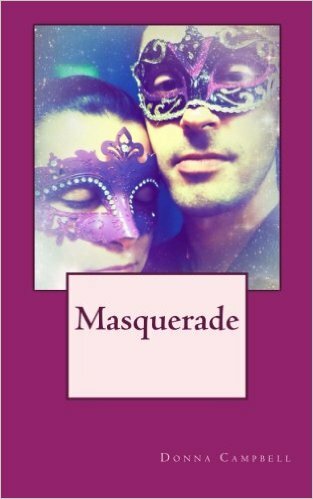 But in the affluent world of Belle Cay, Connecticut some people have dark secrets hidden beneath their glittering masks. 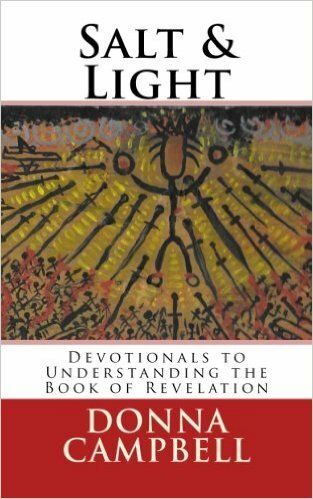 This book makes it possible for the reader to take Revelation in small digestible bites and understand one step at a time, the prophecy Jesus wants us to understand. The Day is approaching and we are called to be prepared. So come to the table, and join the author and the Holy Spirit, to feast on the flavor and wonders of His Book of Revelation, and discover for yourself, His mystery, revealed! "All Scripture is breathed out by God and profitable for teaching, for reproof, for correction, and for training in righteousness, 17 that the man of God may be complete, equipped for every good work." Use this devotional to reap the harvest of the Scripture of Leviticus. Join me as I study the book and explain what the Holy Spirit revealed to me and taught me. Join me and discover The Lord, Father, Son, and Holy Spirit in His Word. 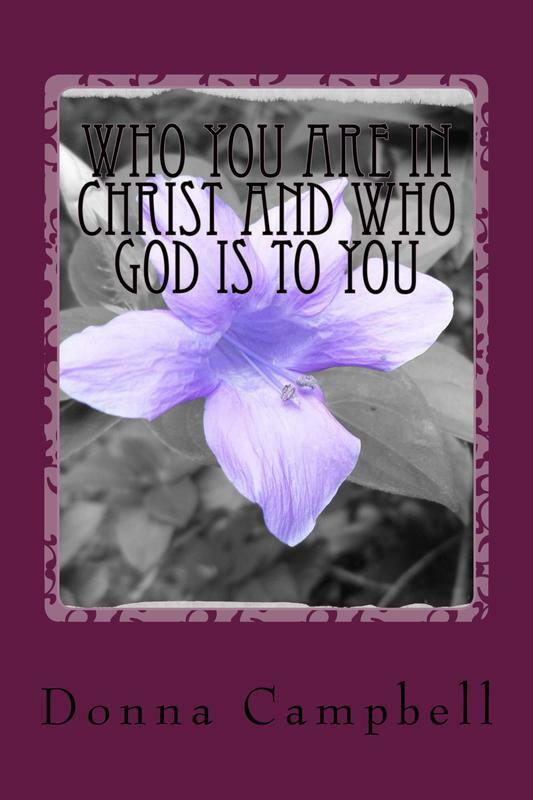 This devotional takes the reader through the book of Isaiah. The style is accessible for every Christian. Everyone from brand-new to long-time Believers will benefit from spending a few minutes each day reading about Salvation and Redemption through Jesus Christ. The Bible devotional is manageable and understandable. It helps the reader reflect, on one’s heart, motivates, and gives more than a few reasons to praise the Lord. 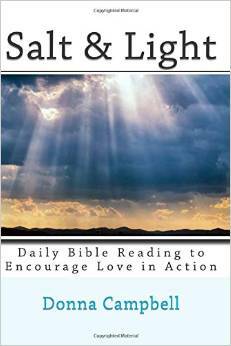 Like having a friend to read the Bible with you every day, this companion is simple, straightforward and inspiring. Reading approximately one chapter a day the author writes the revelations given to her and provides a powerful yet simplified summary of the Bible. A down to earth essential book for anyone looking to press into the manual of life. 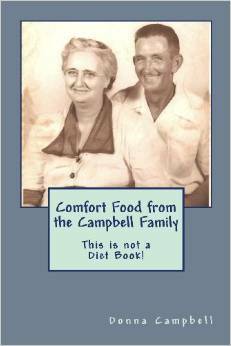 Comfort Food from the Campbell Family: This is not a Diet Book! This cookbook is filled with tried and tested southern family recipes. Along with the recipes, you'll find tons of great photos of the people who make and enjoy the dishes on the pages. This is more than cookbook, it is a book about family, friends and love. Luke Logan, the wealthy young owner of The Double Jay Ranch, lost his wife and his sight in one tragic day. But a seductive and enigmatic vampire offers him eternal life, unimaginable power and vision. In desperate desire for an end to his blindness and loneliness, Luke leaves his old life behind and follows the temptress. The beguiling creature is not what Luke expected. He soon finds himself hating the vile lifestyle, yet addicted to the blood he is forced to spill. Luke hears rumors of a cure to his awful condition. He sets out on a decades long odyssey to find the elusive elixir. Is there really a cure? Can he find the redemption he so desperately seeks? Based on the Book of Ruth, Laurel had been alone and orphaned most of her life, but now she has a loving husband and a remarkable Mother-in-law. 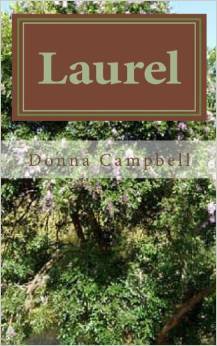 When her happy life is destroyed, Laurel remains devoted to the only mother she ever knew and by faith follows her to a new life and a new hope. 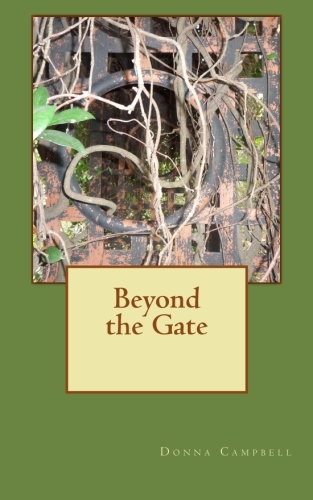 A collection of poems and essays which invite the reader to see into the deepest parts of the author. They are emotions, feelings, and experiences common to many of us, but masked by the majority. You are not alone, even if you feel it. Others are going through what you are. 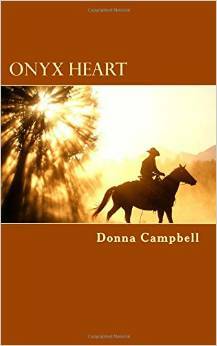 The poems tell Donna’s story, not through rose colored glasses but through transparency and vulnerability.